Myles Performs his song Come Hold My Hand Son for Unity TV at A Live recording session. 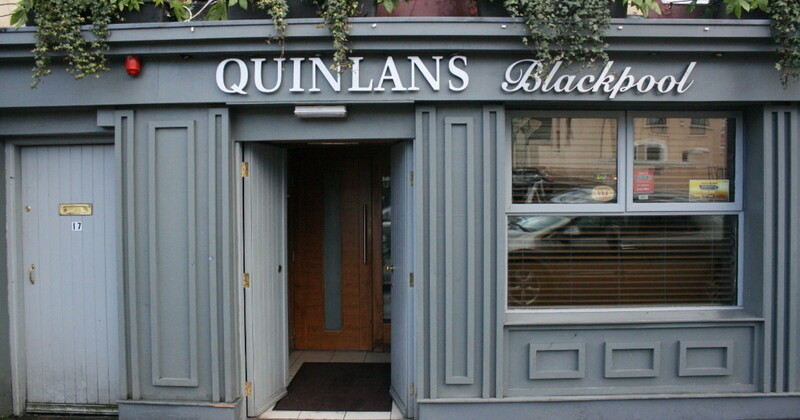 The session was recorded at Quinlan’s Bar, Watercourse Road, Blackpool Cork City. Its a song thats close to his heart and a song that a lot of people can relate to. Pictured below is Quinlan’s Bar.